Yeah I know I’m a little late with this one, already had several posts scheduled. Last week on the Melissa Moore show the topic of the day was which celebrity would you like to crash your party. 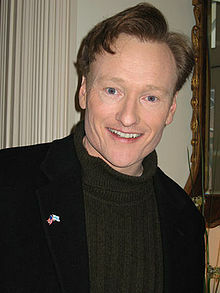 The discussion was inspired by Conan O’Brien crashing a wedding reception in Atlanta. The Big Guy and I had an entertaining conversation about which celebrities we would like to crash our party. Of course we couldn’t select just one, we came up with three categories, musician, food and other category. The names that got thrown around for musician included Bono (U2), Mac Powell (Third Day) and TobyMac. The Big Guy lobbied for Bono. It was a close decision but I selected TobyMac. Since it is my blog my decision is final. 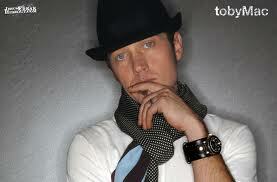 Here is why I selected TobyMac. His style of music is fun and more party friendly. On to the next category: food and as The Big Guy says anyone who brings good food is welcome . The Big Guy’s first suggestion was Paul Deen. Of course I, also suggested Rachel Ray and Ree Drummond AKA the Pioneer Woman. Then TBG countered with Bobby Flay or Alton Brown before saying why not all of Food Network as long as they bring food. 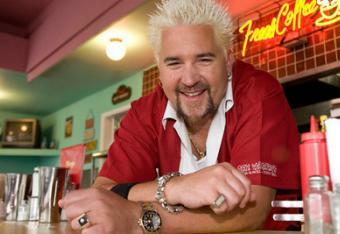 Well we did reach a final unanimous decision — Guy Fieri. Well, because he seems like a fun guy and he can cook. So for the “other celebrity” category. The Big Guy quickly reached a decision. 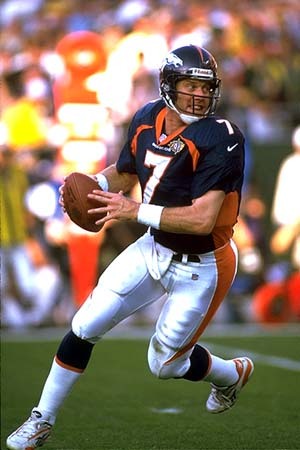 His first and only choice was John Elway. I never could reach a decision in this category.